Azealia Banks could find herself back behind bars when she returns to the United States from Parish Fashion Week. 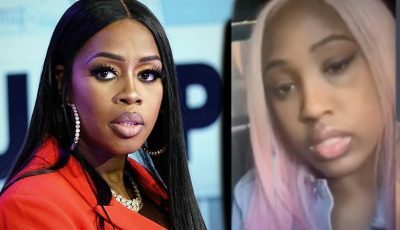 The controversial Harlem rapper missed a court date on March 4th and a judge issued a warrant for her arrest. According to Pitchfork, she was due in court for disorderly conduct and harassment violations, as well as, charges of misdemeanor assault and attempted assault. Her legal troubles stemmed from a 2015 incident at a New York nightclub where she got into a fight with a female guard. Banks is accused of punching the woman and biting her on her breast. 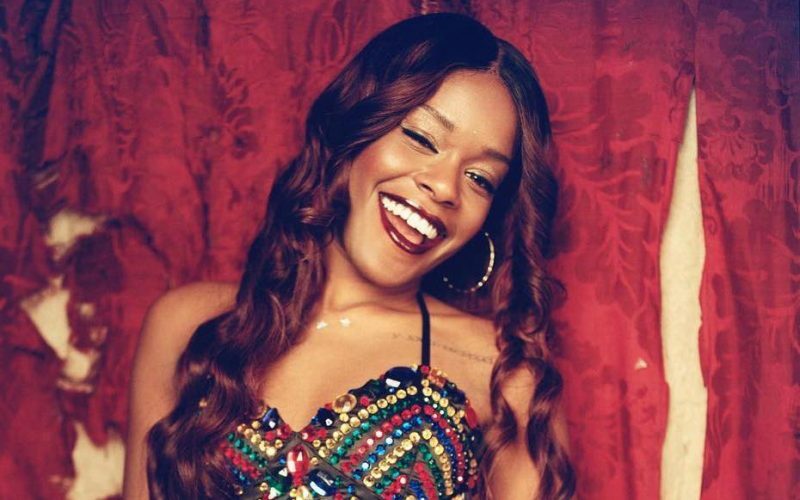 Azealia Banks attorney issued a statement explaining why she missed her court date.